A major teacher recruitment drive aimed at bringing Irish graduates back from the Middle East is being planned. Instead of schools desperately trying to fill vacancies on their own, the new initiative is looking at marketing jobs in batches - outlining the spread of opportunities. The plan is being worked on in the Department of Education, although it is understood officials may consider bringing in an outside agency with expertise in the field. Education Minister Joe McHugh is planning a follow-up trip to the United Arab Emirates, probably in June. 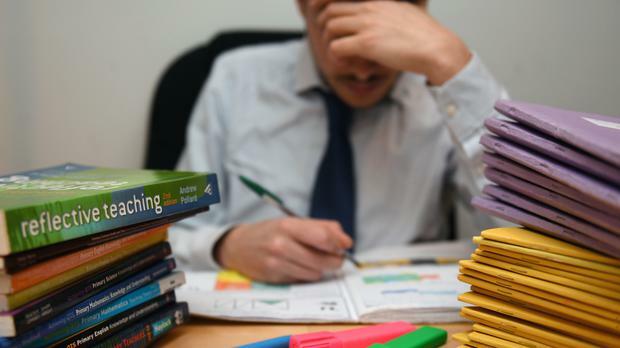 As is usual for this time of the year, the department has done the sums on the overall number of teaching posts available in September, although only schools know what subject gaps they need to fill. While details are still being worked through, the intention is that a recruiter could go to the market with a range of jobs in a particular region or subject. Time is of the essence, as spring is a period of high activity in teacher recruitment, in Ireland and elsewhere, as schools seek to fill their allocations for the academic year ahead.